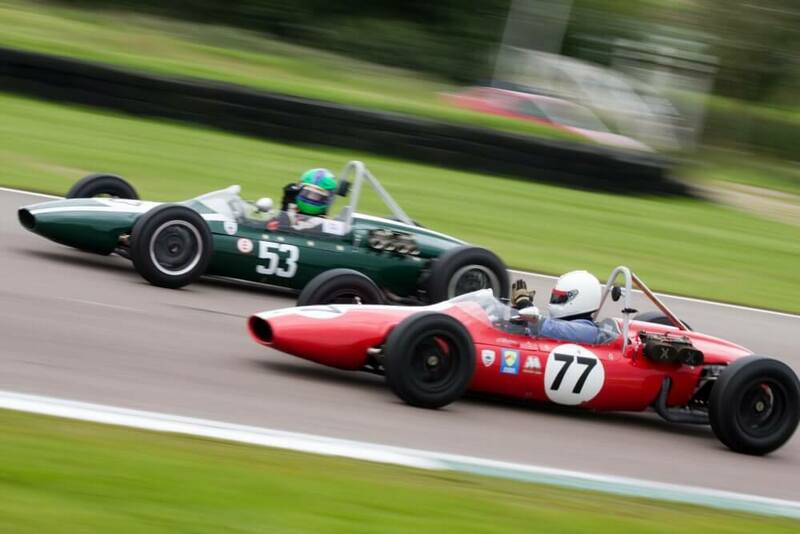 How to become a member of Formula Junior Historic Race Association? N.B: Anyone who wishes to race in FJHRA races should complete the sections for Racing Membership. Please note if you wish to compete in the FIA Lurani Trophy, you need to pay the additional fee for this. Anyone who wishes to just receive our member e-news and magazines, please complete the Non-Racing/Mechanic Membership section. In order to take part in the UK Championship, you need to be a full racing member of FJHRA. In addition if you wish to enter any races organised by the HSCC, you will need to be a member of the HSCC. If you are not a member but want to race with the HSCC, then you can buy ‘day’ membership for £ 20. Be aware though, that they do have to give priority to full members so a “day” member cannot displace a fully paid up HSCC member if there are reserves on the grid (up to the closing date of entries). “Day” membership can only be used once in a season so if you wish to race thereafter you must join as a full racing member. If you’ve seen FJ racing in action, or have a friend who’s racing with us, and you fancy having a go yourself, we would be delighted to hear from you. We’d also be happy to give you advice on a suitable car to buy, so have a look at our for sale list and get in touch via the Contact page. Every year we have new drivers and cars joining us, so you won’t be on your own and you’ll soon be one of the FJ family, enjoying the unique paddock camaraderie. If you have never raced before, once you’ve bought/got your sights on a suitable car, you will need to apply to for a licence – for UK drivers, its the MSA (Motor Sports Association) our sport’s governing body for a “go racing” pack. Click here to go to their website. A unique camaraderie extends throughout Formula Junior paddocks worldwide, welcoming everyone from first time drivers to the period drivers, through to the families and mechanics. The spirit of Formula Junior has always been to have fun, incident free, but exciting racing in well restored and original cars.